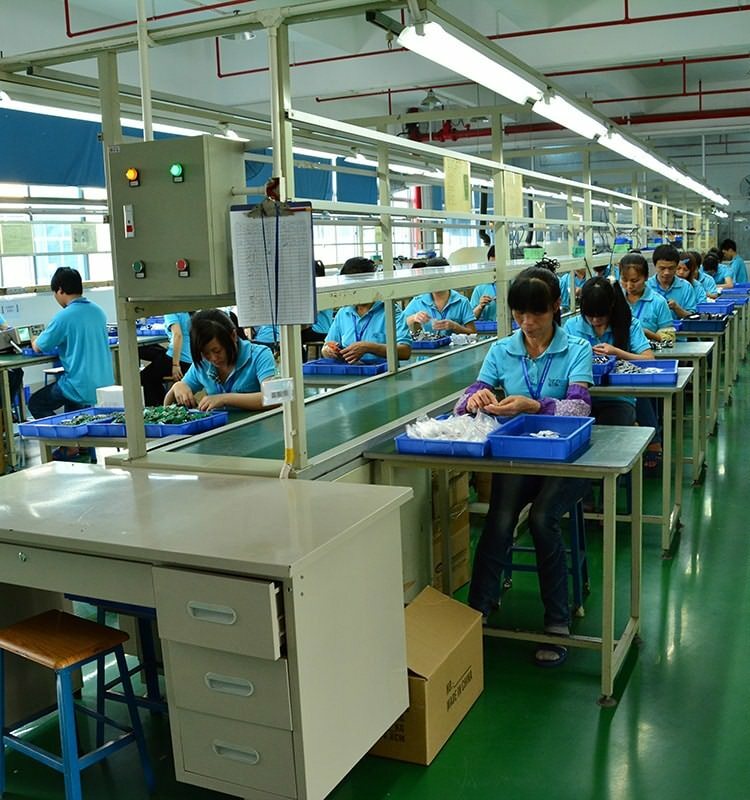 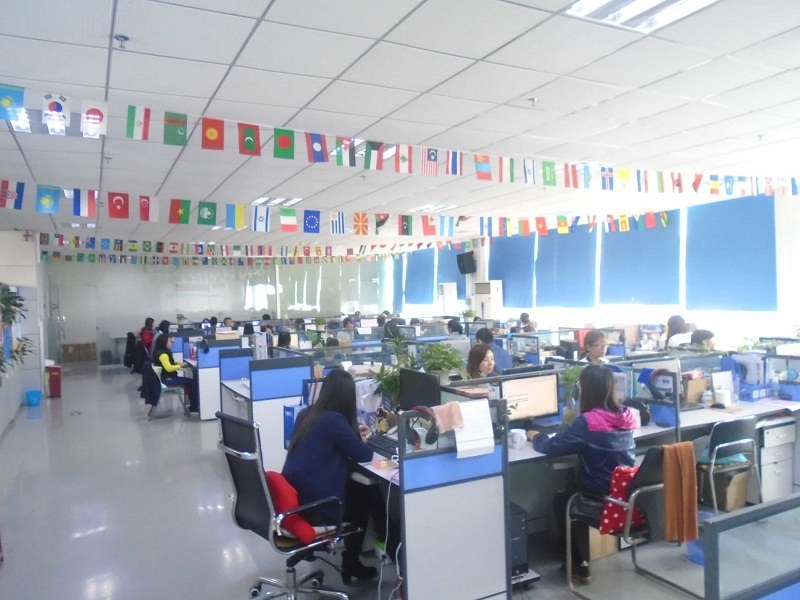 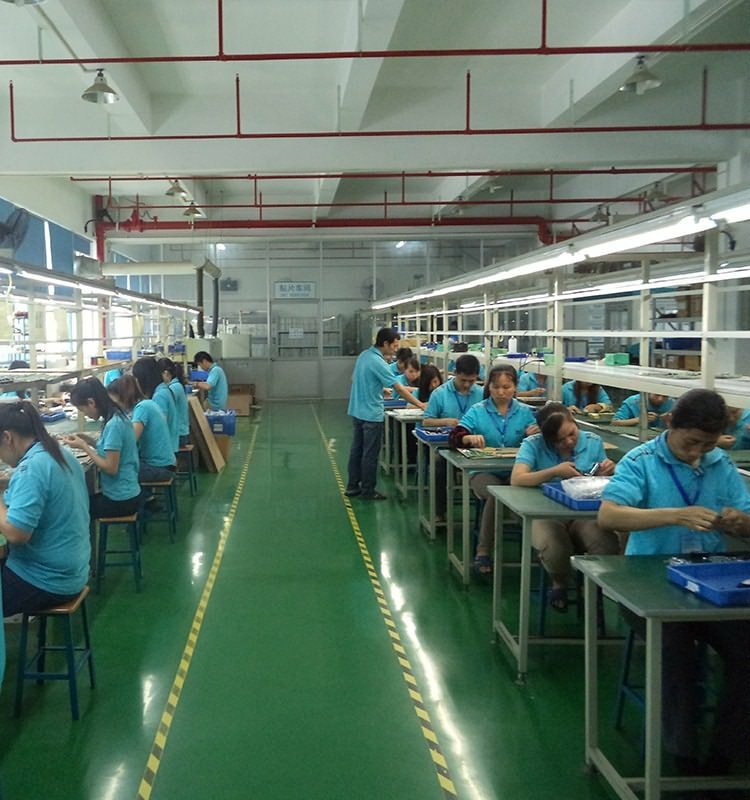 China RF wireless remote control factory YET have over 200 workers service you. 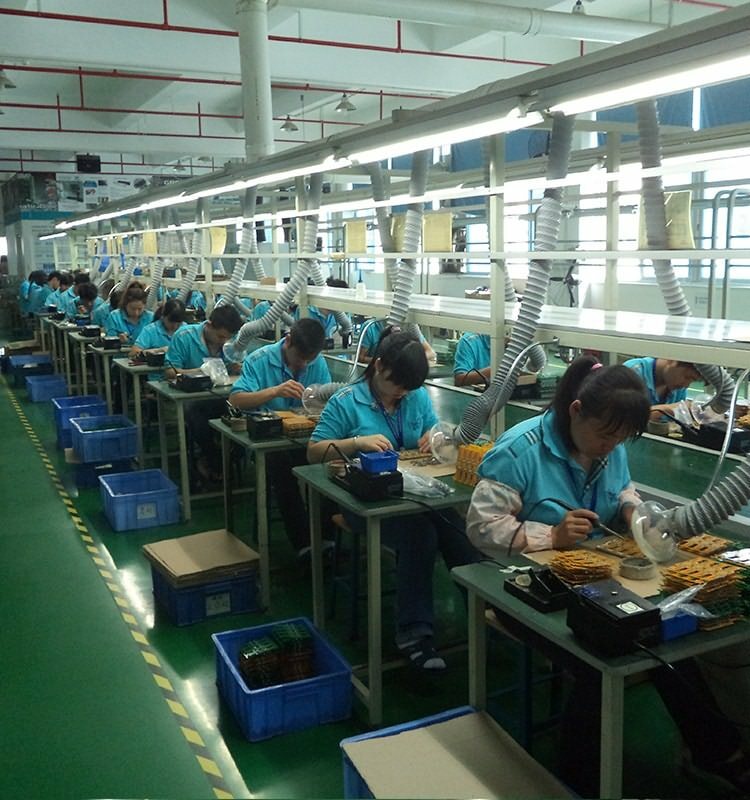 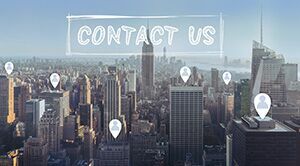 China RF wireless remote control factory YET? 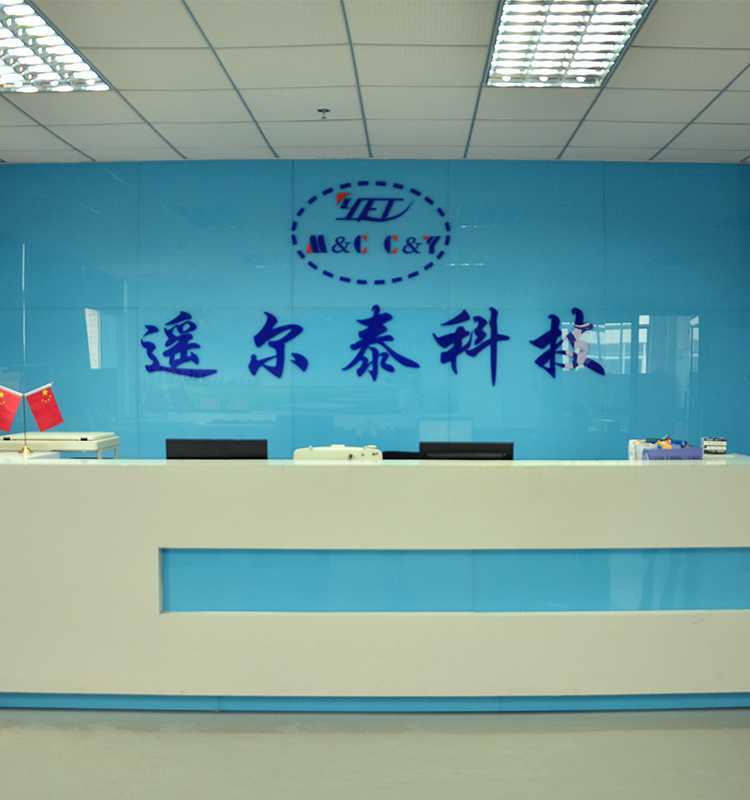 front desk. 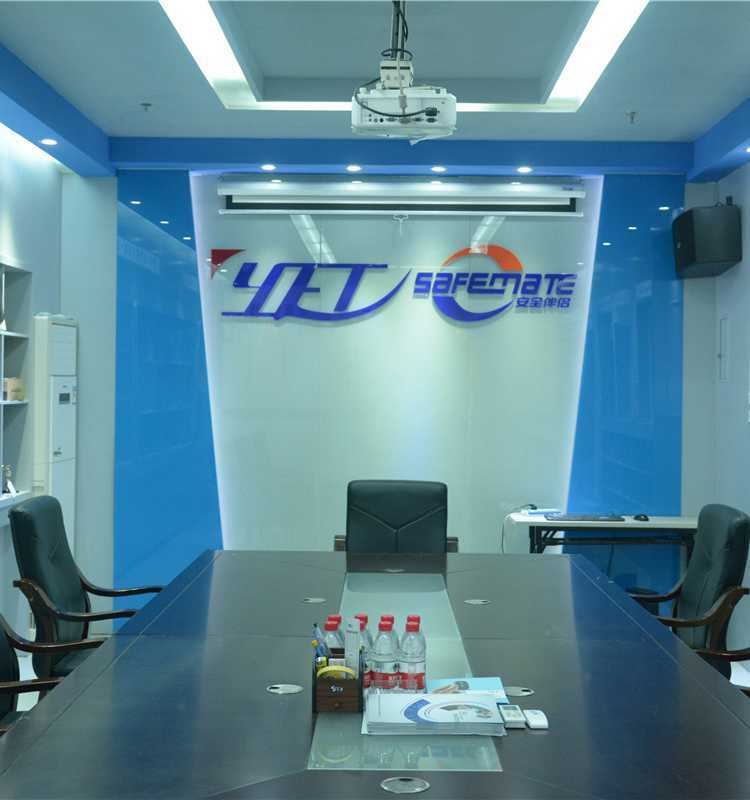 China RF wireless remote control factory YET?conference room.